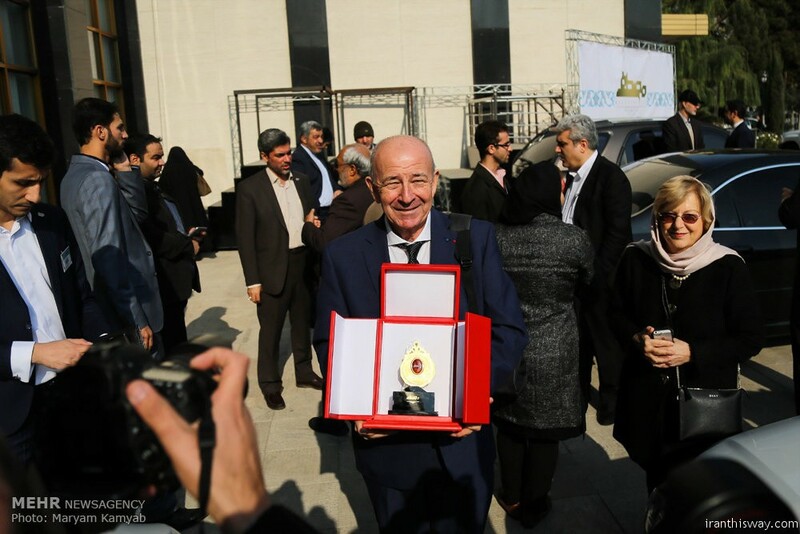 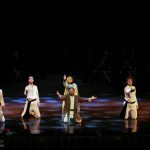 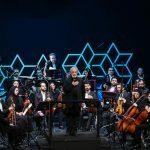 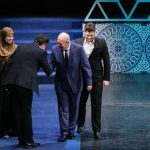 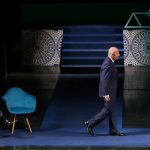 Iran awards 2017 Mustafa Prize to Turkish professor - IRAN This Way: Become familiar with Iranian lifestyle! 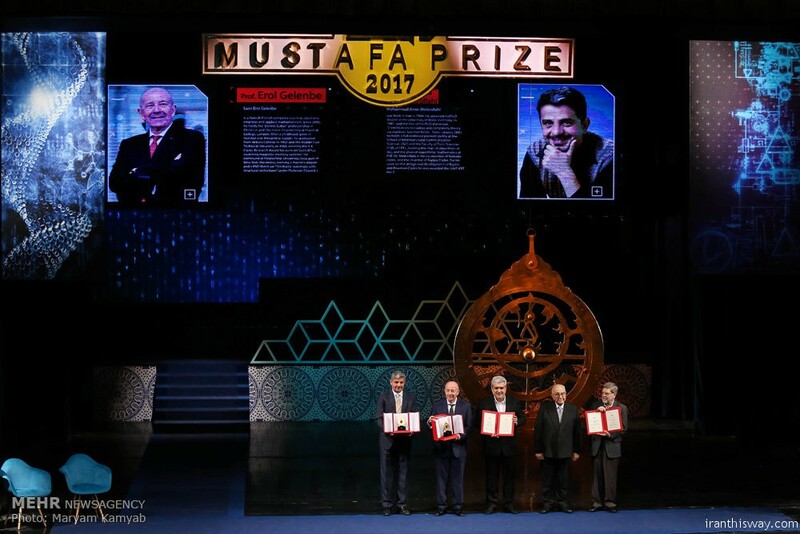 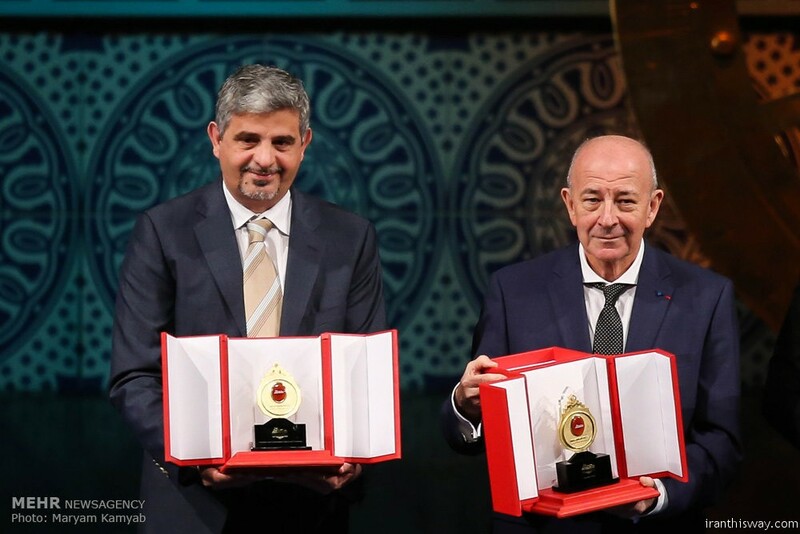 The 2017 Mustafa Scientific Prize honored Prof. Sami Erol Gelenbe from Turkey and Prof. M. Amin Shokrollahi from Iran as laureates during an award ceremony on Sunday. 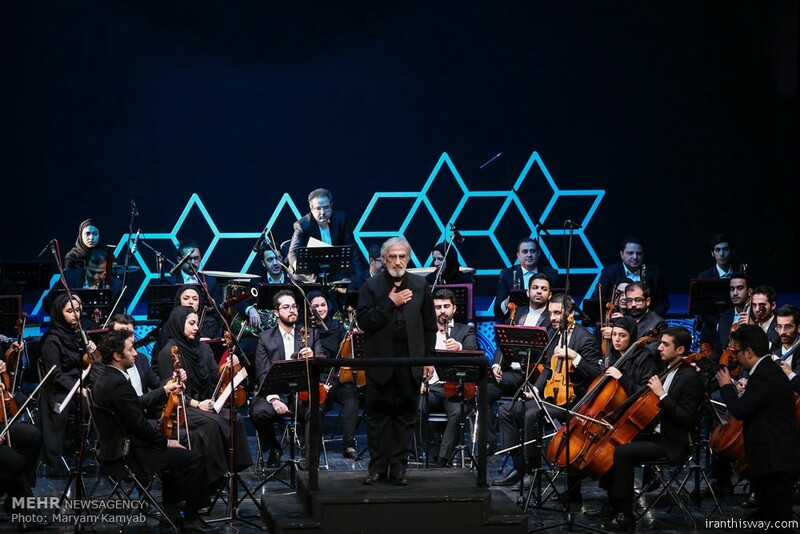 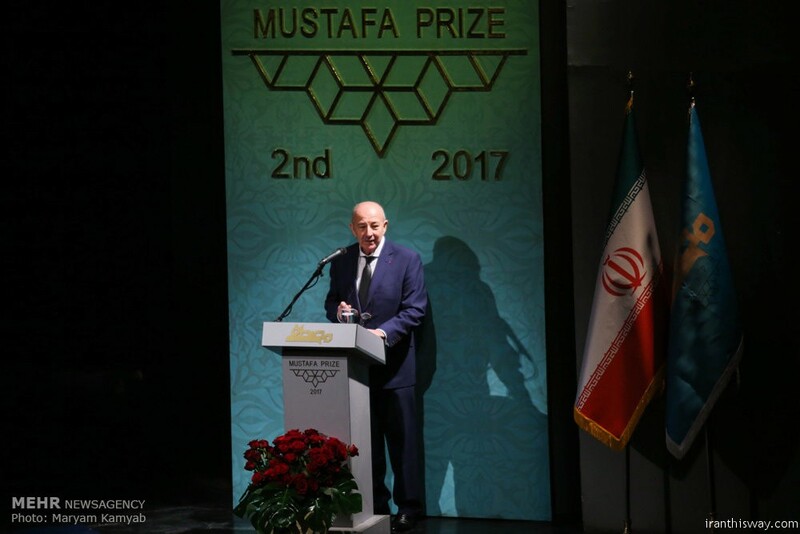 During the Mustafa Prize ceremony held on December 3 in Tehran attended by senior Iranian officials, representatives of OIC countries along with over sixty prominent scholars and scientists from Islamic countries, the laureates were honored and praised for their pioneering achievements. 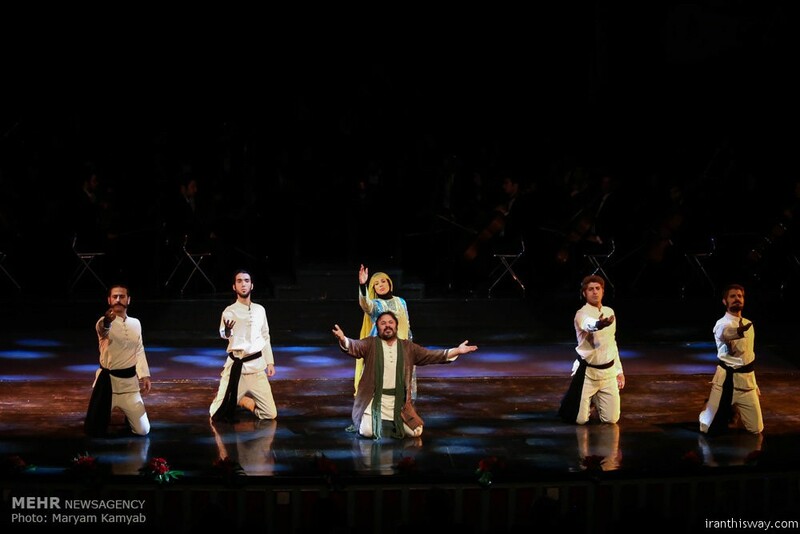 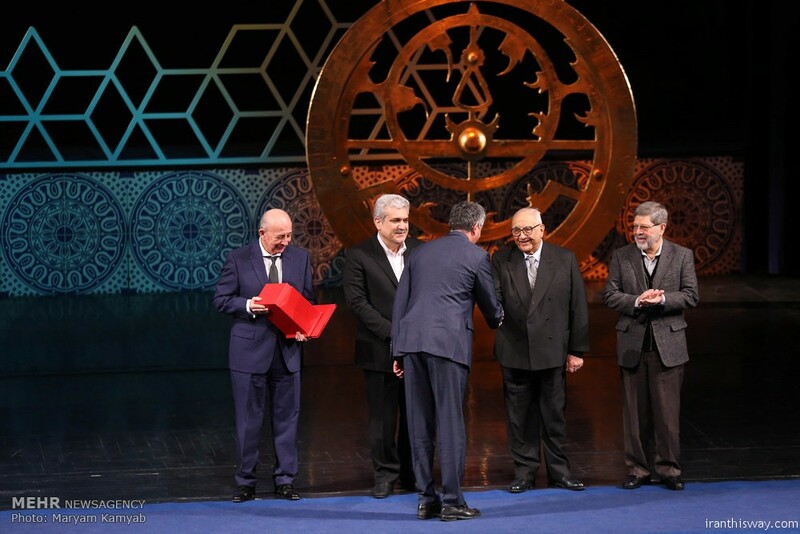 The ceremony coincided with the birth anniversary of Great Prophet Muhammad (PBUH). 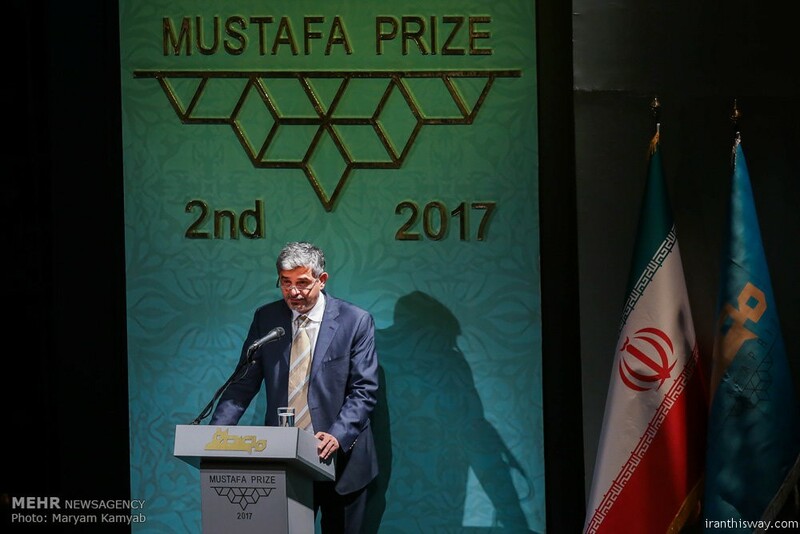 Secretary of Mustafa Prize, Mahdi Safarinia, described the mission of MSTF to support and develop science and technology throughout the world. 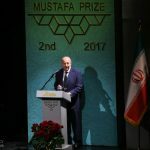 “Mustafa Prize tries to be the focus of the world to the capacity of the Islamic world and improve the areas of international cooperation regarding science and technology,” he said. 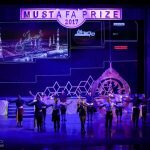 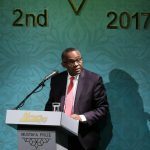 “Mustafa Prize is laying the foundation to restore the Islamic Golden Age and benefit and empower other states,” he added. 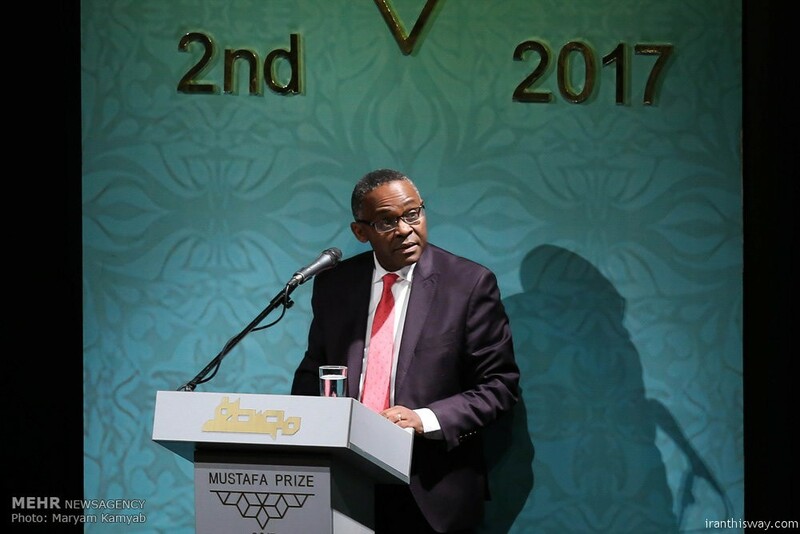 This is while more than 400 natural persons and legal entities have financed the Foundation in an effort to make the world’s biggest Islamic Fund in the development of science and technology. 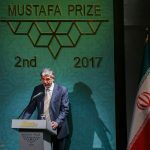 According to Hassan Zohoor, the Head of the 2017 Mustafa Prize Scientific Committee, the nominees were picked among 700 Muslim scientists, 200 scientific institutes and organizations in the Islamic world. 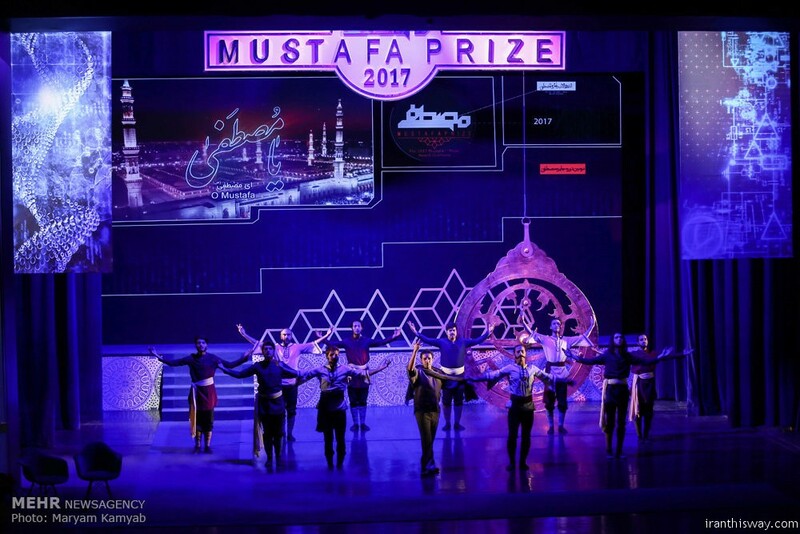 Moreover, 363 international institutes, 51 Islamic countries and 1622 scientists from 28 countries had attended the nomination process of 2017 Mustafa Prize, Zohoor said. 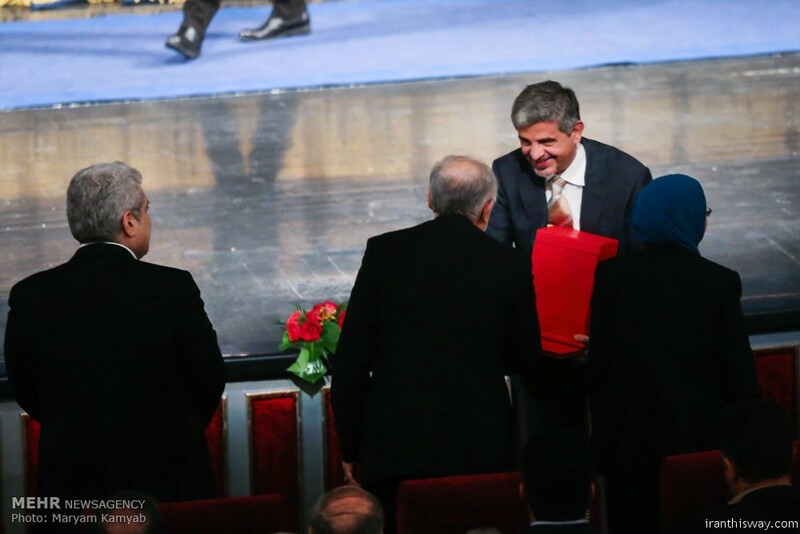 Shokrollahi elaborated on his scientific background, noting “I received German Diploma in Mathematics at the University of Karlsruhe in 1988; then, M.Sc in Mathematics at the University of Kulsruhe. 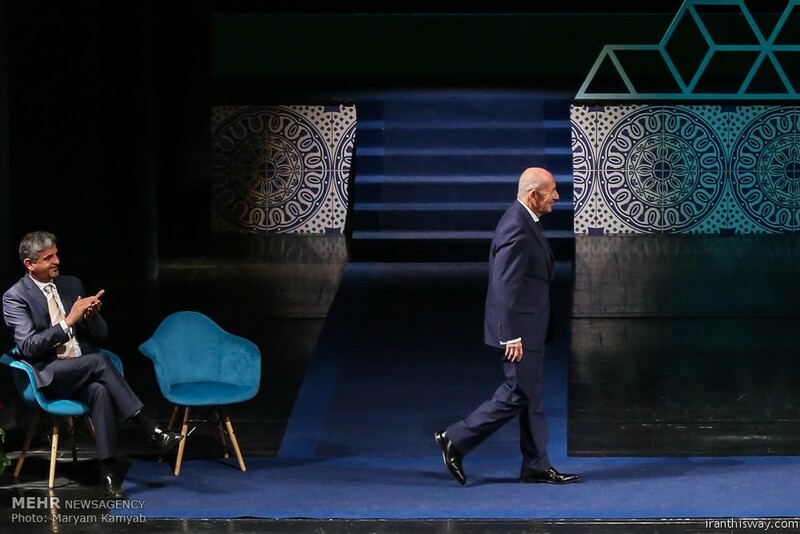 The title of my M.Sc thesis was Codes from algebraic curves. 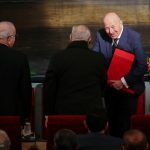 I also studied computer science for PhD degree at the University of Bonn in 1991, and the title of my PhD thesis was ‘Contributions to Coding and Complexity Theory via Algebraic Function Fields.” Shokrollahi at the end declared that he cooperated in the field of habilitation in basic sciences. 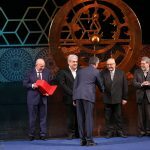 Prof. Gelenbe, the Turkish winner of the 2017 Mustafa Prize, mentioned that many aspects of science like electromagnet waves and etc. 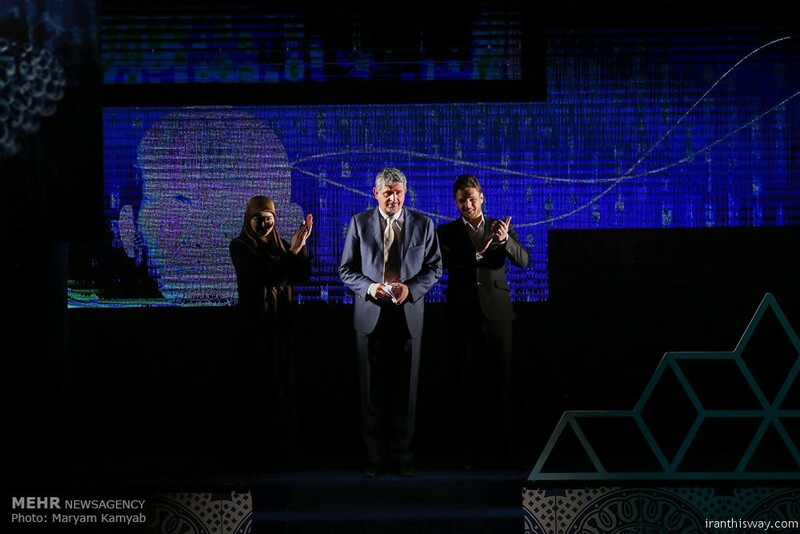 have great influence on millions of computers, adding that he has done much research in the field of network security and computing science. 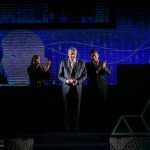 These research and solutions are used in predicting computer behaviors and understanding how they act. 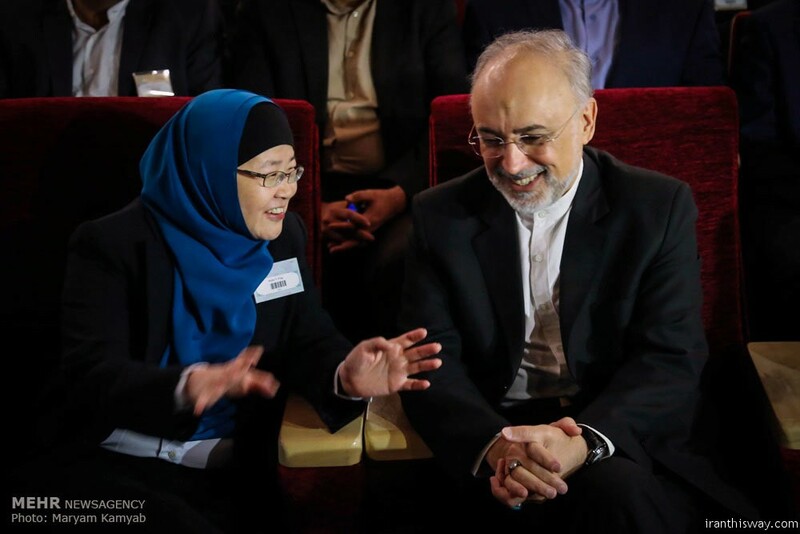 Furthermore, they can be used by engineers and scientists in industrial jobs. 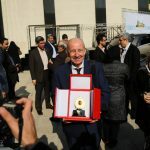 “I have designed a material that helps better understanding of details and computers,” said prof. Gelenbe. 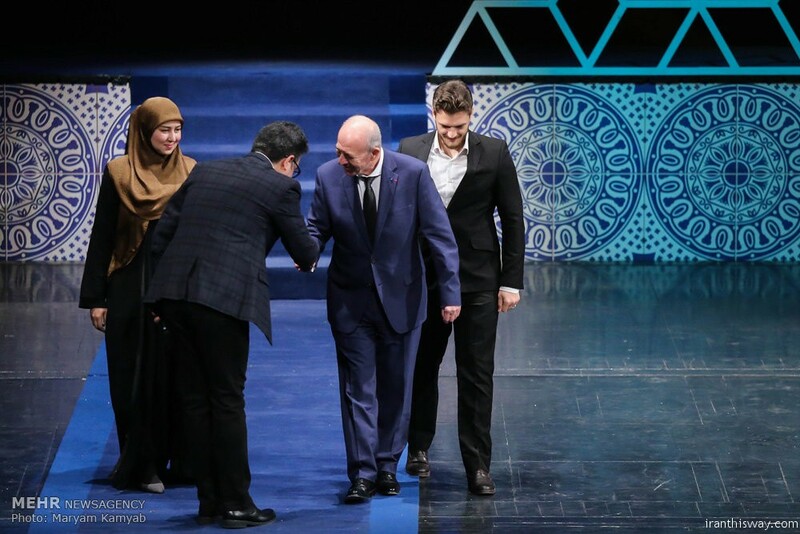 At the end of his talks, he appreciated the organizer of this ceremony and the sponsors who have supported this prize from the beginning till now. 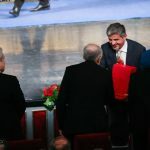 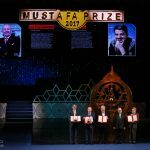 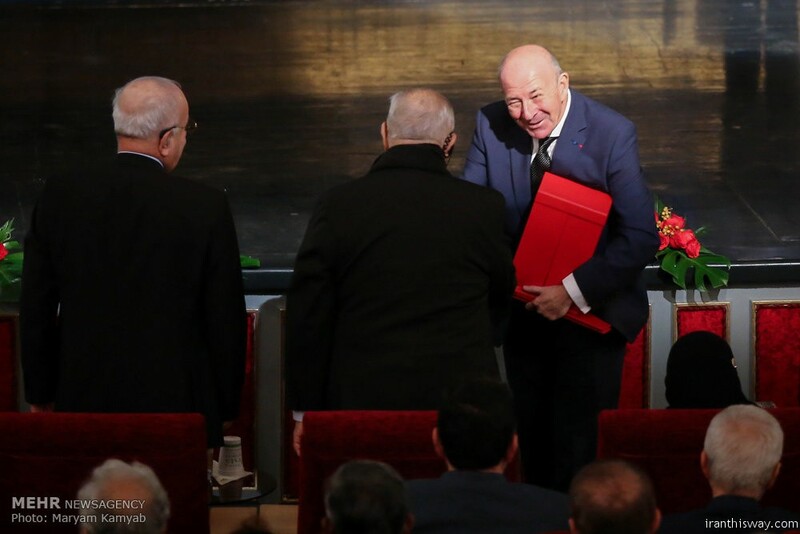 At the end, Sorena Sattari, Chairman of Policymaking Council of the Mustafa Prize, granted the Mustafa Medal, a Diploma and $500,000 and an appreciation tablet of the Foundation to the laureates. 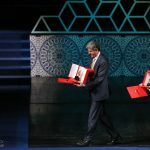 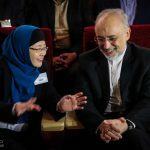 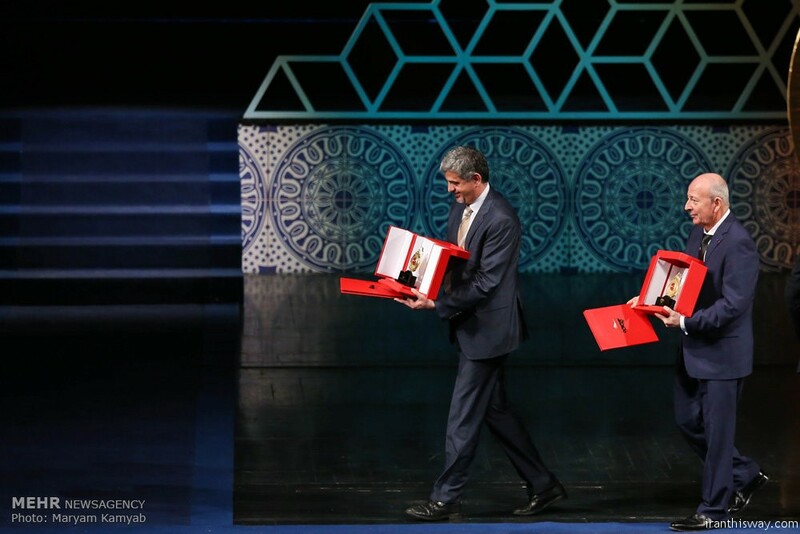 In the first round of Mustafa Prize held in 2015 in Tehran, Professor Omar Yaghi from Jordan and Professor Jackie Ying from Singapore were the recipients of the award in the nanoscience and nanotechnology, and in Bio-nanotechnology categories, respectively.